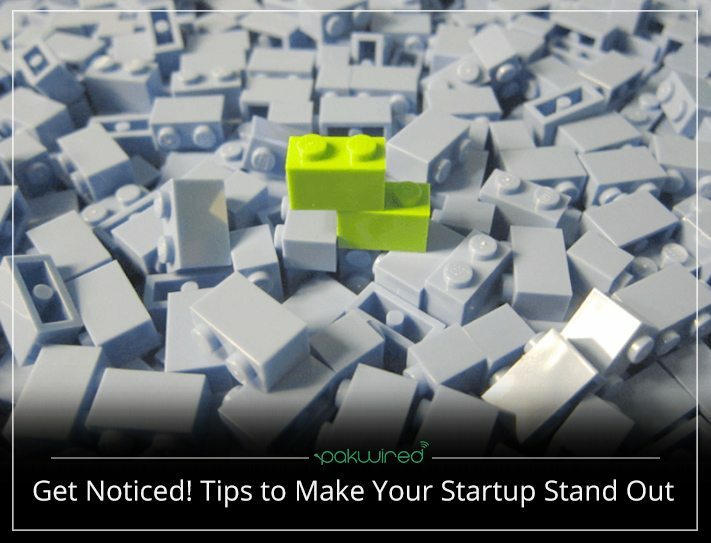 No matter how great your idea is, if no one knows you, it’s going to be pretty hard to make your startup stand out and sell whatever it is that you’re offering to the masses. But if you don’t have a lot of great contacts or big bags of money to invest in advertising, getting the word out can be pretty hard. The universe might be expanding but the world sure is getting smaller! Get on all the major social media platforms you can. This includes everything from Facebook to LinkedIn. You can even use social media to make engaging and relevant content so you can connect with your audience on a level that they understand. You’re not being paid by the word or by the minute. Make sure your clientele doesn’t feel like their time is being wasted. And if you have a group of influencers promoting you, make sure you never waste their time either. Build relationships with the people who are promoting you and be nice! If you’re asking for a favor, be sure to offer something back. Offer a sample of what you’re doing to your influencers or maybe even ask them if you can help them out in some way. Your business isn’t the only thing going on in your life and you’d be surprised how people can help each other out when they want to. Even if someone declines your offer, don’t take it personally and don’t take it as a permanent declination of your offer. Make sure to keep offering opportunities to people who’ve declined them time and time again. Some things appeal to some people and some things don’t, so always keep trying! A lot of people will reach out to you, some will be looking for sponsorship and others will just want information. Reply to everyone in a timely fashion to build some brand loyalty because a little effort goes a long way! Many people use all sorts of techniques to get growth quickly. People who aren’t interested in your content will just drive your costs up the wall. Get the audience that’s interested in you. The process might be slightly slower but a good idea always gets around.